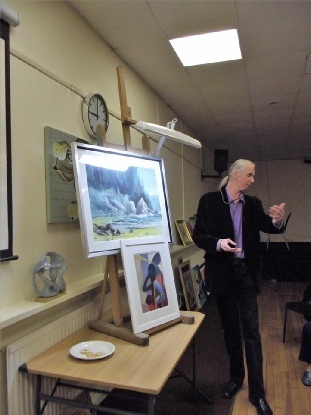 Another informative and interesting critique tonight from Adrian Metcalfe. 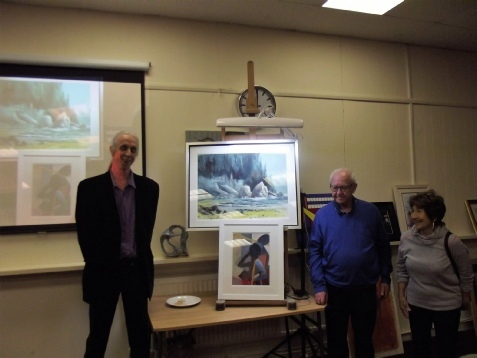 Adrian selected Arnold Lowry’s seascape as his “Critic’s Choice” and Sylvia Donovan was runner up. Congratulations both!